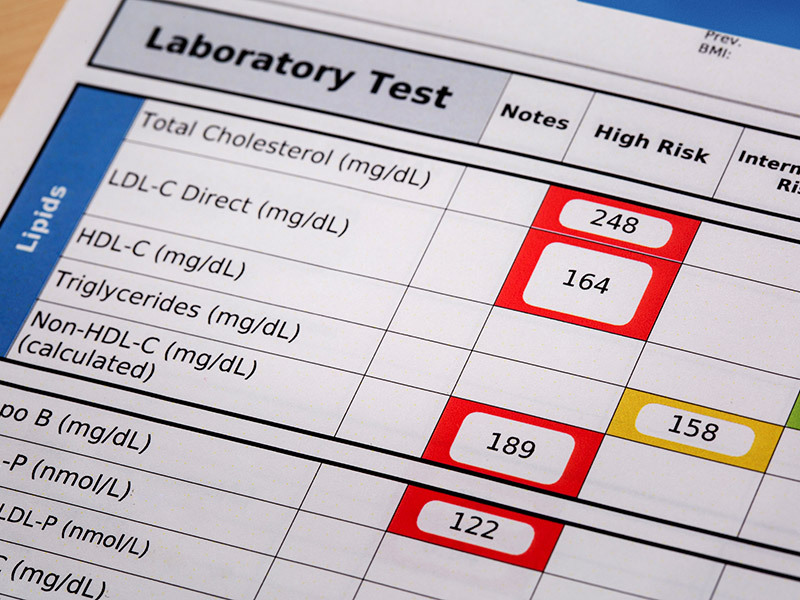 The goal of this 8-hour training program is to prepare to you perform a blood lipid screening (i.e. cholesterol and triglycerides) on adults in a community or clinical setting. You will receive a Certificate of Completion at the end which does not expire and does not need to be renewed.